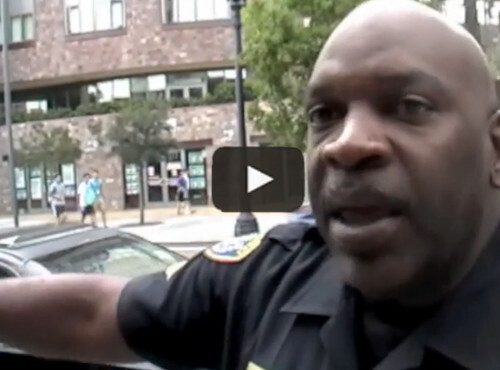 Informed Tourist Gets Involved to Set SDPD Straight about Filming. Yes She Did! James “JC” Playford, with American News and Information Services, was reporting on an incident in downtown San Diego when an SDPD officer approached him. The officer tells Playford to back up and only get long shots. Laughably the officer asserts that Playford cannot be this close to the scene, but ignores the dozens of passers-by walking right through it! “We know the laws in Seattle, we had this happen several times, and of course, you are in the right,” she says says to Playford. 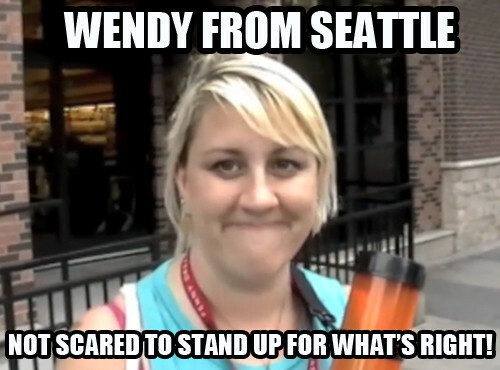 Thank you Wendy from Seattle! The world needs more people like you!